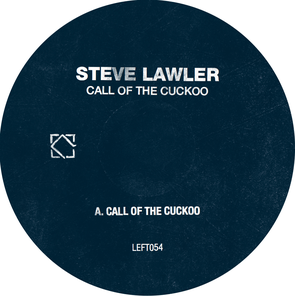 This March will see the Leftroom imprint offer up ‘Call Of The Cuckoo’, a two-tracker release from ViVa Music’s Steve Lawler. Steve has been at the top of his game for close to two decades now having been DJing in Ibiza, London and further afield. Since the mid-90s, 2006 saw the launch of his ViVA Music imprint, which over the years has welcomed many of today’s artists onto its roster. 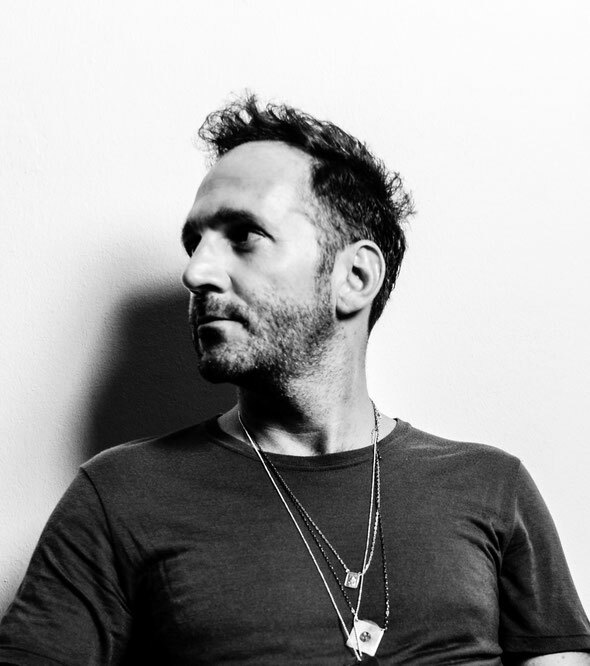 To date Steve retains a heavy touring and release schedule, with his ViVa Warriors brand spanning the globe and regular output coming via imprints in the industry like Hot Creations, where he delivered the ‘House Record’ EP in 2014 and here he adds another track to his affiliations, namely Leftroom. Title cut ‘Call Of The Cuckoo’ opens up the two tracker and in typical Lawler fashion it’s an amalgamation of rugged bass tones, penetrative, unfolding drum programming and chopped vocals. The end result is the kind of dance floor cut you’d expect from the DJ/producer. It’s 2 March (Vinyl) and 16 March (Digital).